I regularly follow Harold Jarche’s blog . Much of what he writes would not fall under the general topic of evaluation. Yet his blog for February 18 does. This blog is titled Why is learning and the sharing of information so important? I see that intimately related to evaluation, especially given Michael Quinn Patton’s focus on use. The way I see it, something can’t be used effectively unless one learns about it. 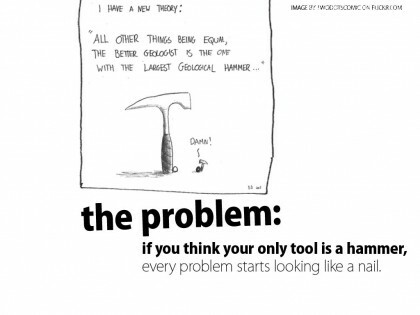 Oh, I know you can use just about anything for anything–and I am reminded of the anecdote of when you have a hammer everything looks like a nail, even if it isn’t. That is not the kind of use I’m talking about. I’m talking about rational, logical, systematic use based on thoughtful inquiry, critical thinking, and problem solving. I’m talking about making a difference because you have learned something new and valuable (remember the root of evaluation?). 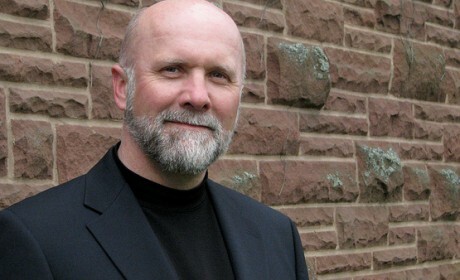 In his blog, Jarche cites the Governor-General of Canada, David Johnston and Johnston’s article recently published in the Globe and Mail, a newspaper published in Toronto. What Johnston says makes sense. Evaluators in this context are diplomats, making learning accessible and sharing knowledge. Sharing knowledge is what statistics is all about. If you think the field of statistics is boring, I urge you to check out the video called The Joy of Stats presented by Swedish scholar Hans Rosling . I think you will have a whole new appreciation of statistics and the knowledge that can be conveyed. 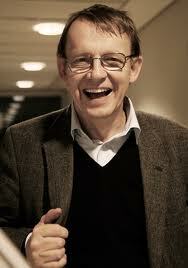 If you find Hans Rosling compelling (or even if you don’t), I urge you to check out his TED Talks presentation. It is an eye-opener. I think he makes a compelling argument about learning and sharing information. About making a difference. That is what evaluation is all about.